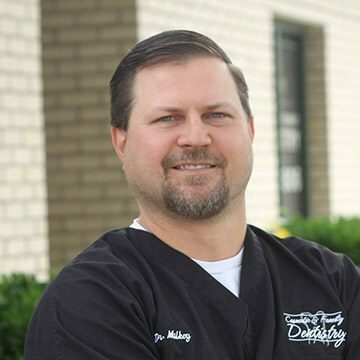 We’re so lucky to have these two top-tier doctors right here in Weatherford! 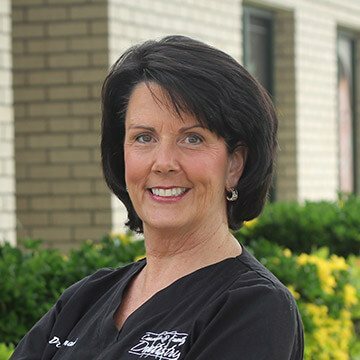 Through their long list of credentials and accomplishments, you’ll notice one basic thing: they both have a true passion for serving people by taking care of their health. Take a little time to get to know your doctors, and then contact our office today so you can start benefitting from their world-class care!